The MA24108A power sensor is designed to provide accurate average power measurements from 10 MHz to 8 GHz over 60 dB of dynamic range. 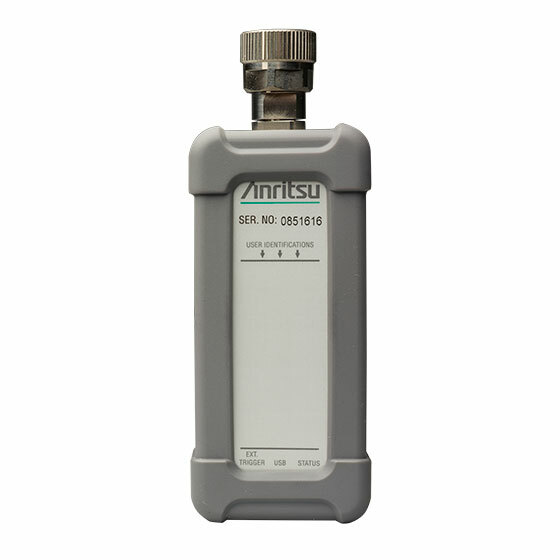 The sensor employs a "dual path" architecture that provides (similar to thermal sensor) True-RMS measurements over the entire frequency and dynamic range, enabling users to make highly accurate average power measurements for CW, multi-tone, and digitally modulated signal up to 8 GHz. The sensors have internal and external triggering capability that facilitates individual slot power measurements of TDMA waveforms as well as burst power measurements of periodic and non-periodic waveforms. 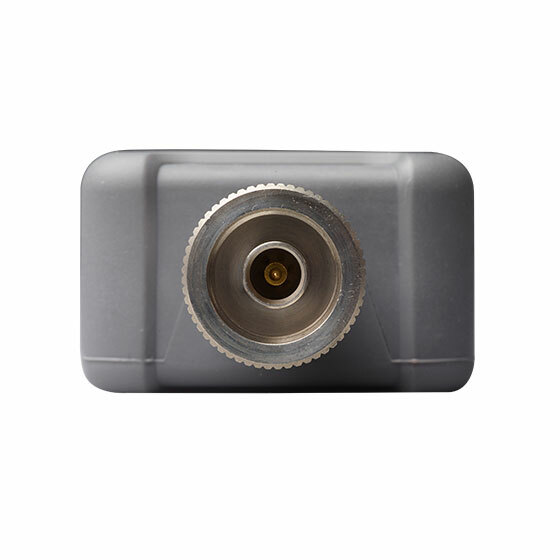 The sensor can be controlled with a PC and via PowerXpert™, a free of charge software application. 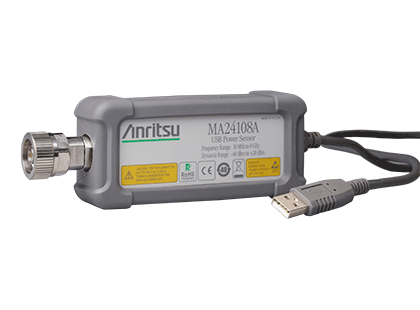 These sensors are also compatible with Anritsu Spectrum Master™, BTS Master™, VNA Master™, and MS271xB Economy Spectrum Analyzers. 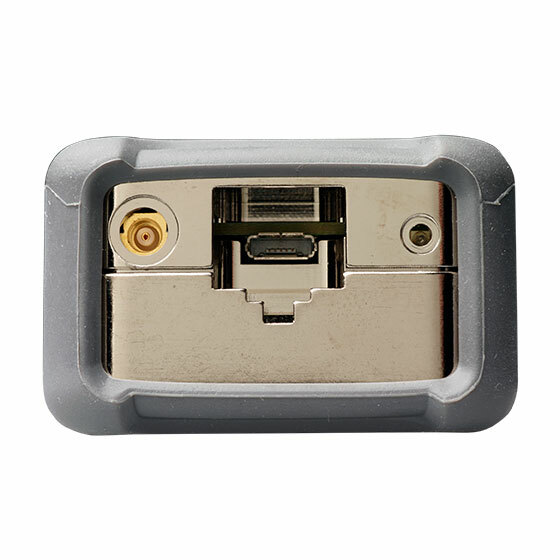 The sensor easily connects to the instrument via a USB A/micro-B cable. The High Accuracy Power Meter (Option 19) is a software option that enables the desired instrument to interface with the power sensor.